You have played many Stunt games, water games but this is very different from other water stunt simulation games. This stunt super master game is one of the best water stunt games. This is the ultimate stunt running game in the mountains, water area and in amazon jungle. 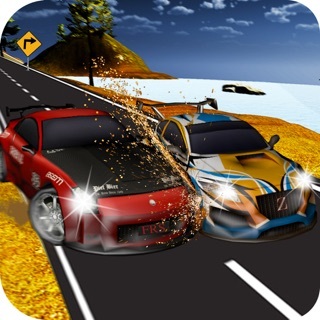 Get an amazing thrill and excitement with this amazing adventure stunt simulator game. This crazy runner man 2017 is about water stunts, water challenge free game. 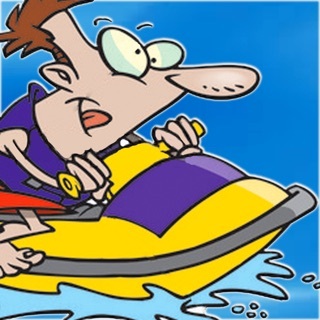 This stuntman waterpark stunt hero game is different from the other boring type of water stunt, obstacle course training games. This stunt new simulator 2017 mode gives you a chance to play something else then the other regular water stunt 3d games. Complete all the missions and become a new water stuntman. This new simulator game is one of the best grand stunt games of 2017. Get into water challenge free in this water stuntman game with extreme water slide stunts man run, when different obstacles are in the way. 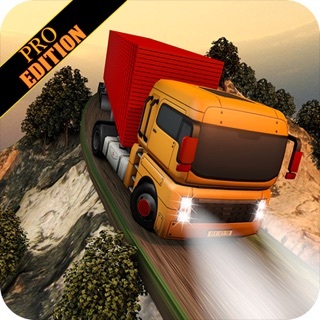 Enjoy the best realistic stunts and clear the levels. 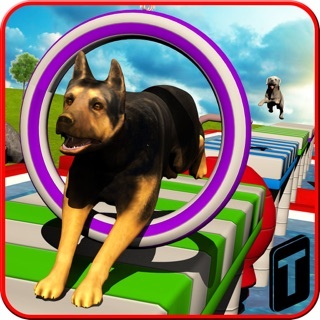 In this obstacle course hard running game you have three different modes which you have to play. You will face many hurdles like moving balls, rotating rings and moving platform which make this stuntman or stunt girl water run game more entertaining and exciting. Your task is to reach on finish point by avoiding all these hurdles and by performing stunts. Accuracy is much important to play stunt man games on water pool because your little mistake may cause damage you or you will fail the mission of your stunt mania. 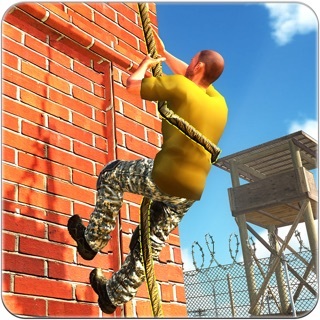 Extreme obstacle course stuntman game, the most accurate stuntman simulator game among water run games 3d of 2018. This water park 3d game is all about strange courses in each mission. 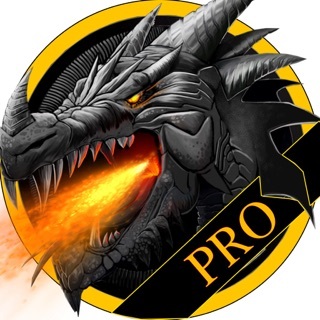 Get ready for new stuntman game with best graphics and amazing gameplay. Play as a stunt Master in an obstacle course made for water run stunt lovers and water run adventure lovers. 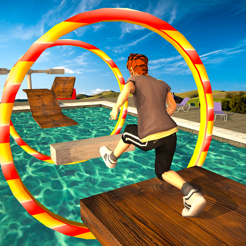 This water run is a stunt water run game full of theme water park action and adventure run 3d. 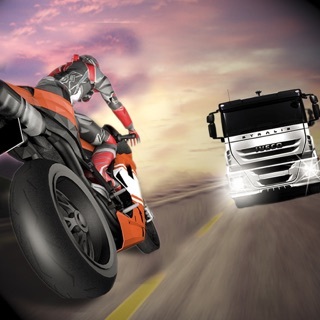 Can you perform maximum stunts without getting knocked out? There are different challenging hurdles stand out in your way; avoid these hurdles over pool of water, dodge spinning balls, jump over hurdles tackle moving platforms slide under huge moving water balls, and much more! Run as fast as you can to complete the mission under minimum time. In this Stunt man water run game 2017 there are many challenging missions with three different and unique modes. Early missions are slow and easy but when you move up you will feel the real thrill and difficulty. Balance yourself carefully on moving balancing platforms and be aware of boxing punches otherwise you will be smashed badly. Select Stunt man of your choice and complete all water park stunt levels and prove yourself as sports and stunt champion. - More than 25 Challenging Missions. 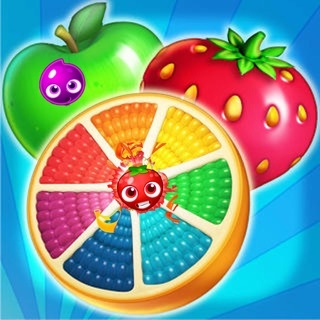 - Responsive, excellent and Realistic Game play.